In our recent poll, I have asked you to tell me which buttons you have on the quick access toolbar? 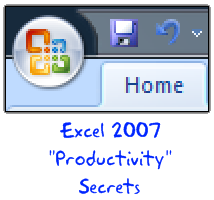 Finnur, one of our readers has configured the Excel 2007 quick access toolbar to make it look like Excel 2003 toolbar. I think this is a very cool way to max up your productivity, it takes 5 minutes to make your quick access bar look like Excel 2003 toolbar and you could save countless hours of “searching-for-that-command-in-ribbon” time. This week’s poll is quite simple. 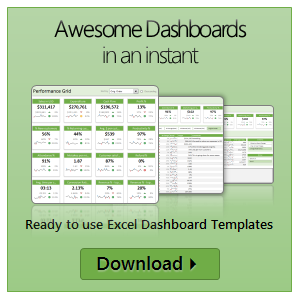 Tell us what buttons/ icons you have added to the quick launch bar in excel 2007 (or toolbar in excel 2003)? Just use the comments and tell me about your settings.